If you use Alan Clerinx as your agent when buying 8179 Halley Ct, Nesbitt Realty will pay you $824. 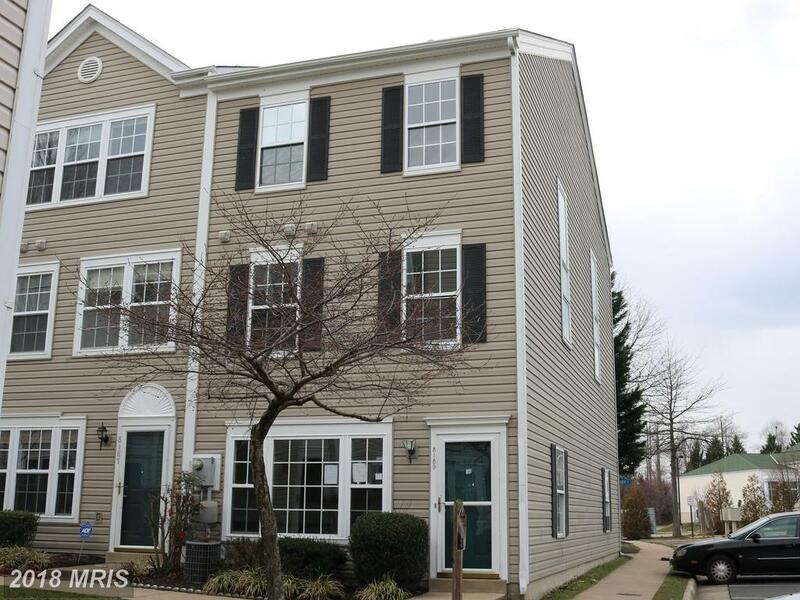 Alan Clerinx suggests that purchasers in Lorton who are shopping with a budget of close to $264,900 should examine this 2-bedroom townhouse property. 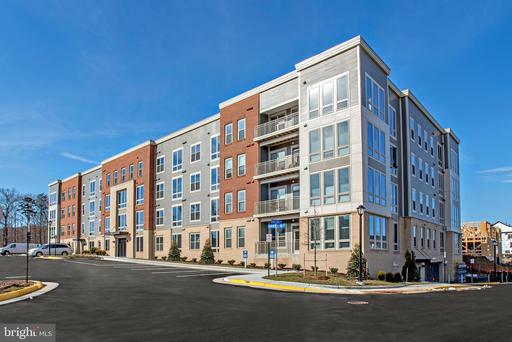 How Much Do 2-BR Condos Listed For Sale Cost At Condo At Gunston Corner In Lorton? 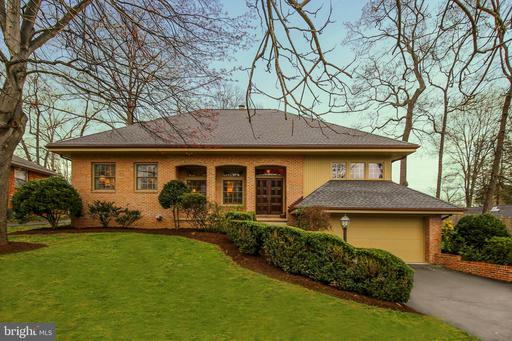 Looking to spend $265,000 in Fairfax County? I know the Fairfax County real estate market. I appreciate you and would be honored to be your Realtor. 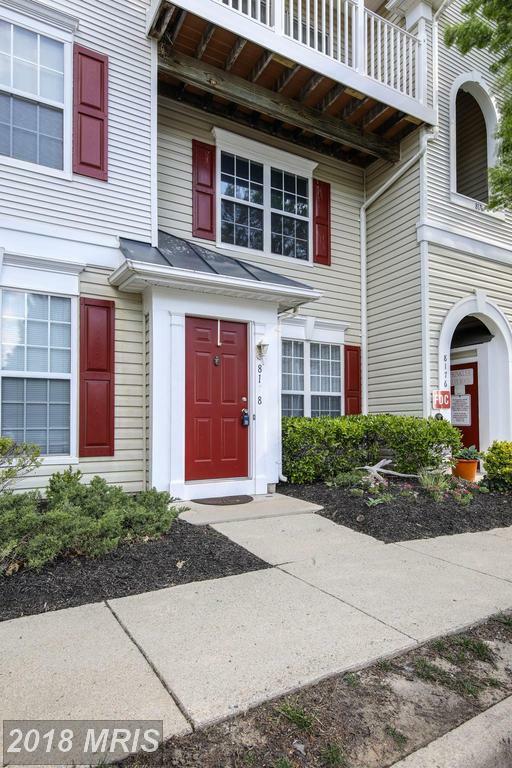 8178 Cockburn Ct #8178 is appears to be a smart purchase for many reasons. 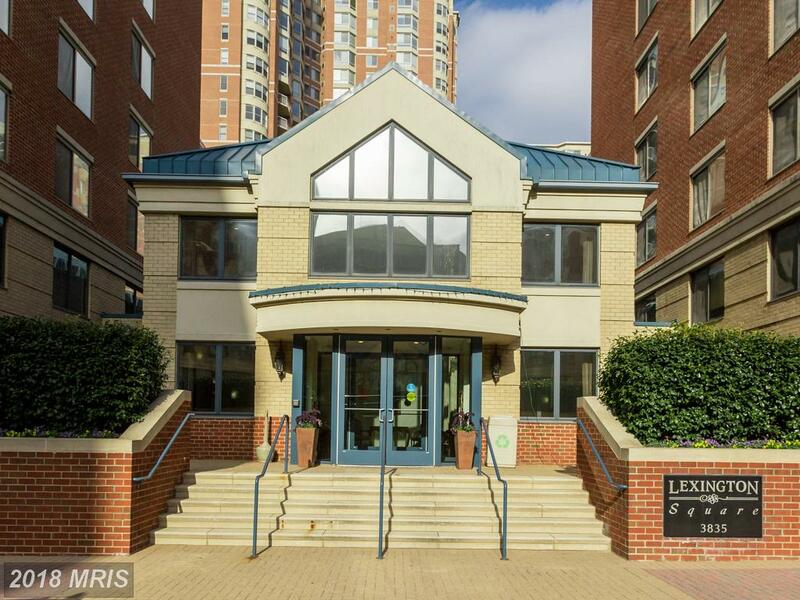 But I’m not recommending you buy this property, or any particular condominium in Lorton. At least, not until I know your goals. 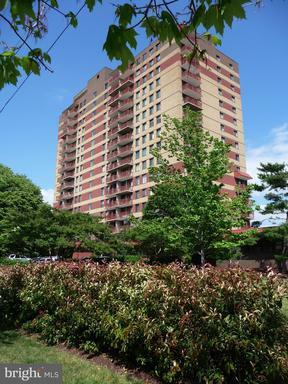 It’s more important to me that we find the right condominium for you. I am Will Nesbitt. I appreciate you and would be honored to be your Realtor. 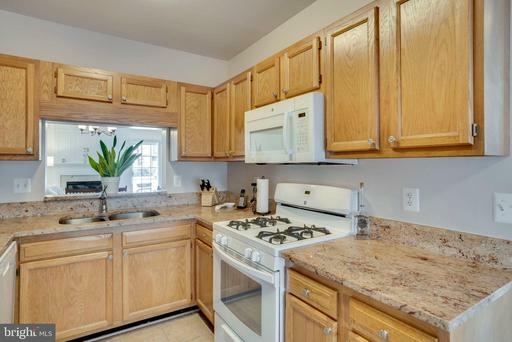 8175 Halley Ct #304 is an interesting property with a lot of potential. 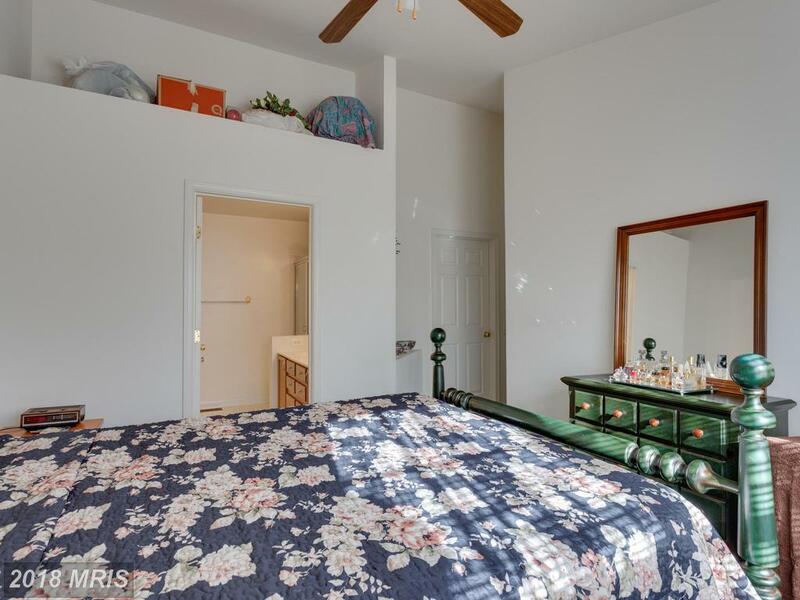 But it’s not important to me that you buy this property, or any particular $225,000 2-bedroom 2-baths colonials-style condo in Northern Virginia. It’s more important to me that you do what’s right for you. 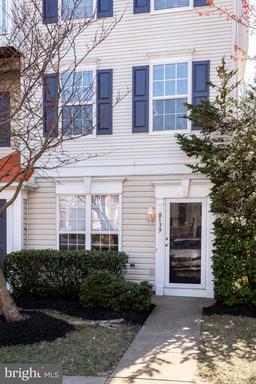 How Much Will 1,182 Sqft Of Home In Lorton, Virginia Cost Me? At a price of $264,999, 8162 Cockburn Ct, Lorton VA is an intriguing townhouse compared to other townhouses advertised for sale now. 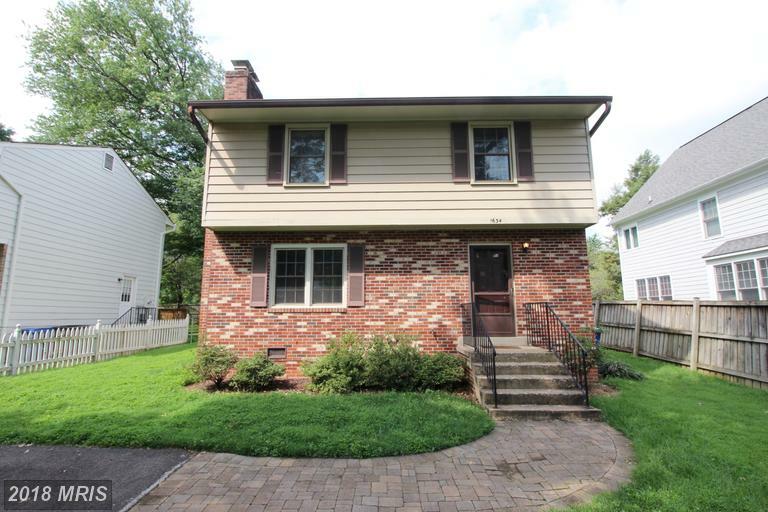 Will Nesbitt saves clients money on almost any real estate purchase in 22079 in Fairfax County. 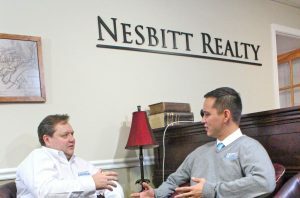 Your Nesbitt Realty agent wants to save you money, but we also want to see you get the most suitable place of residence for your money. Ask Will Nesbitt for more information. Tell us your needs and wants and we’ll search for your most compatible next home possible. Are you considering purchasing in 22079? Talk to Alan Clerinx. Alan Clerinx is a local expert. Is 8187 Cockburn Ct The Right Fit For You? I’m Alan Clerinx. I am a sensible real estate professional. I work hard every day in and around Lorton, Virginia. 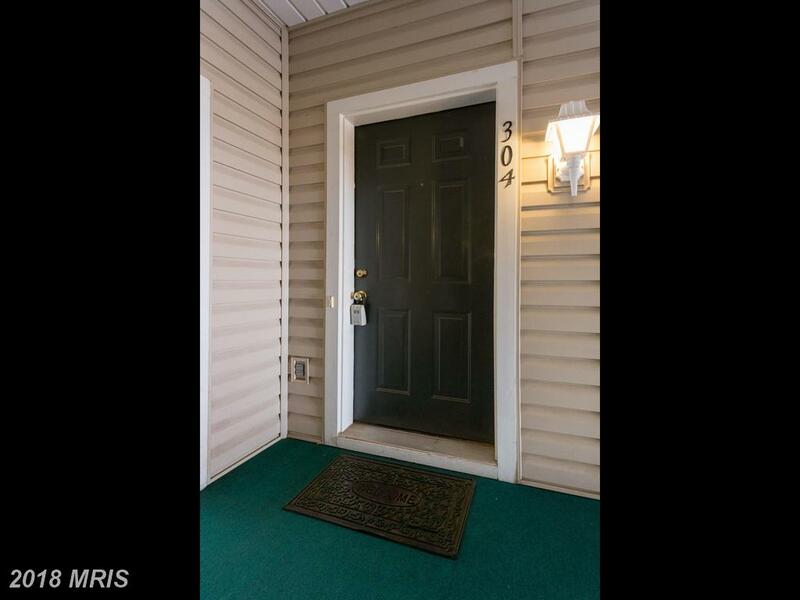 There’s a lot to like about this home in 22079 in Lorton . But is it the right home for you? 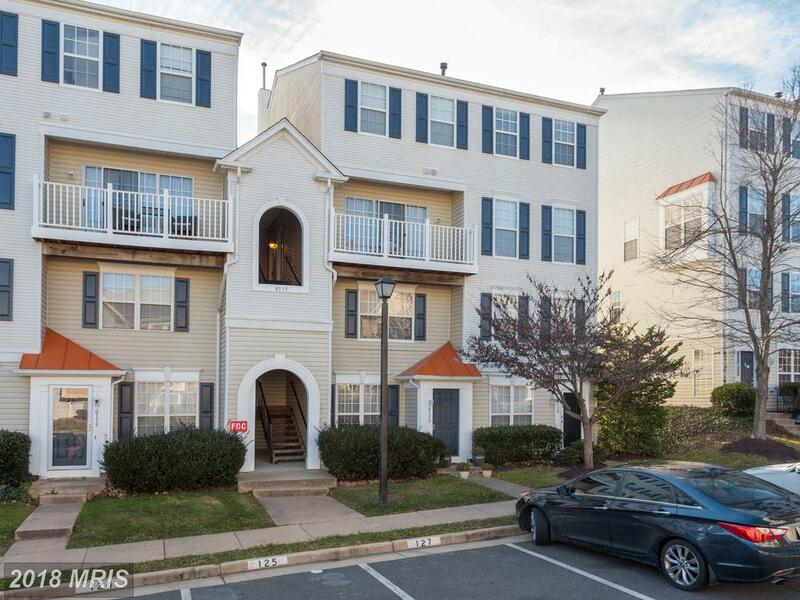 Can You Buy A 2 Bedroom Condo In Lorton For $248,900? There are many factors that weigh in a home buyer’s mind, but perhaps none more important than price. 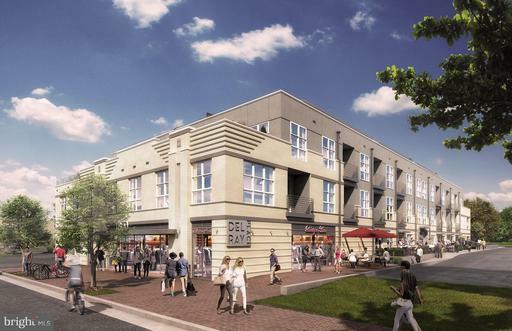 If you’re looking to spend between $236,455 and $261,345 in 22079 then a Condo At Gunston Corner might be the place. 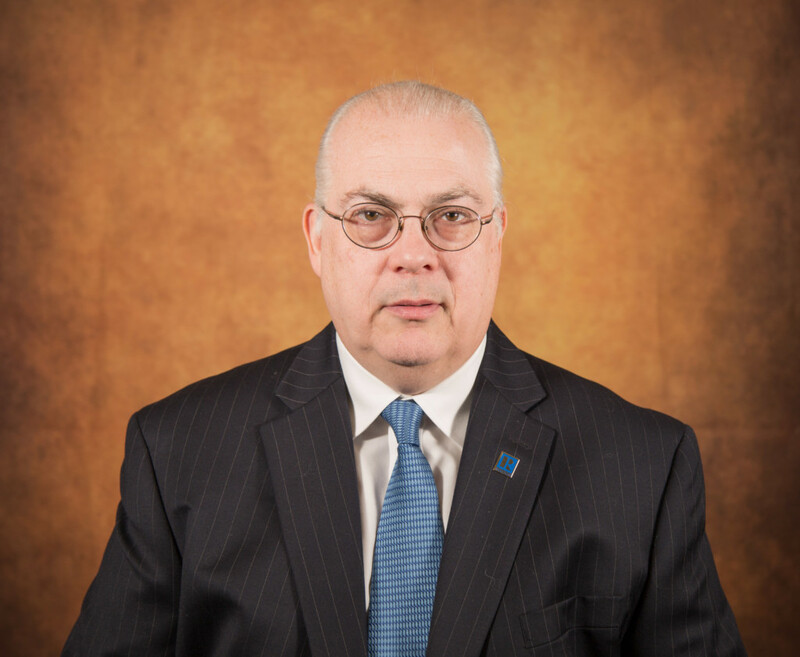 Alan Clerinx is your home buying guide in Lorton real estate, specializing in homes for sale in 22079. Are You Trying To Find A Home In Groveton Elementary School District? 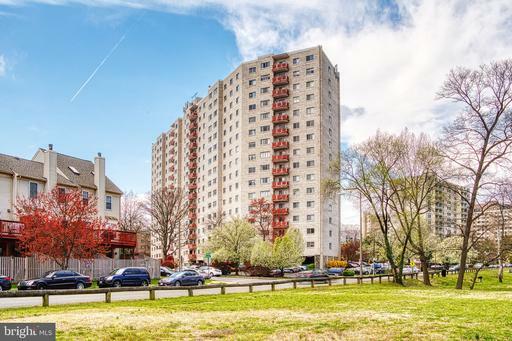 Alan Clerinx often says, “When you need help with real estate, contact me, Will Nesbitt at (703)765-0300.” Groveton Elementary School in Lorton Virginia is a part of the Fairfax County school system. 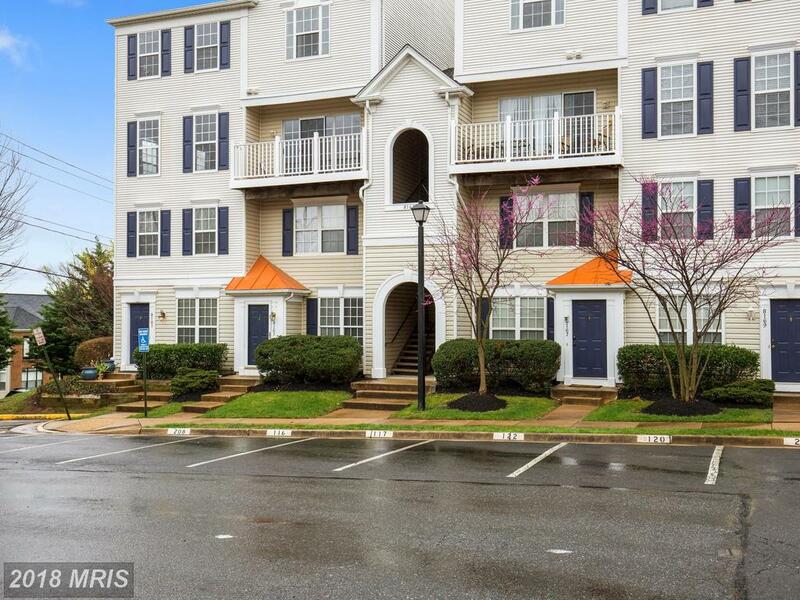 If your budget is between $247,000 and $273,000, 8185 Halley Ct #304 has 2 bedrooms and 2 fulls baths. The community is not only a part of the Groveton Elementary School district, but residents here also enjoy management, master insurance policy, parking fee, pool(s), reserve funds, sewer, snow removal, tot lot(s)/plygrd, water, and trash removal. 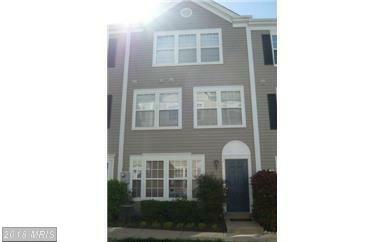 8185 Halley Ct #304 is close to . For help shopping homes in the Groveton Elementary School school district, talk to buyer’s agent Alan Clerinx. Alan Clerinx really knows real estate in Fairfax County. Alan Clerinx knows when to act quickly, but is never pushy in any way.